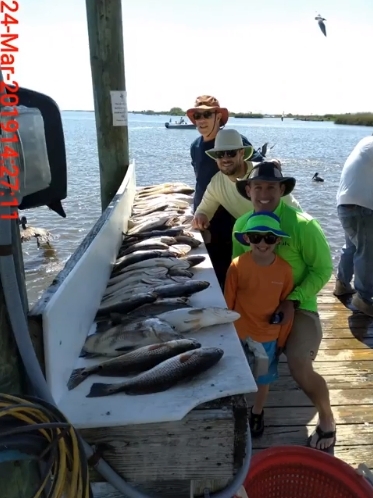 Took Garry, Tyler, Brad, and my little buddy Cooper out today. 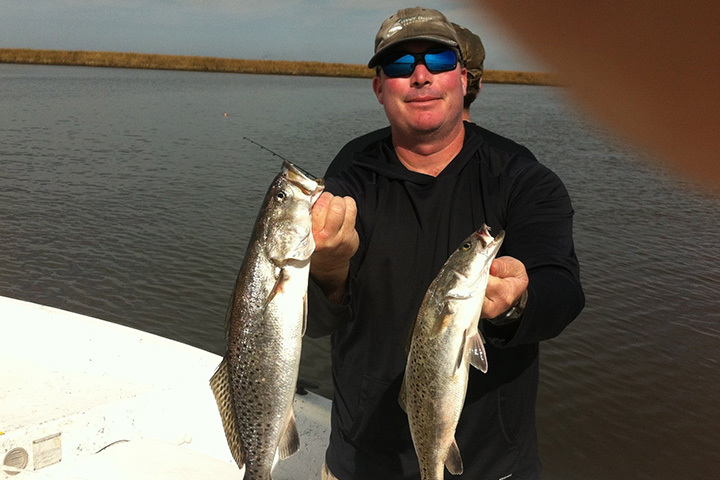 They ed the . 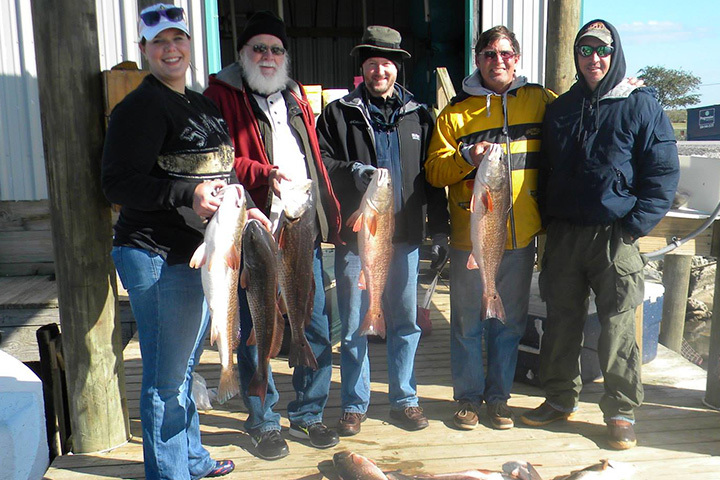 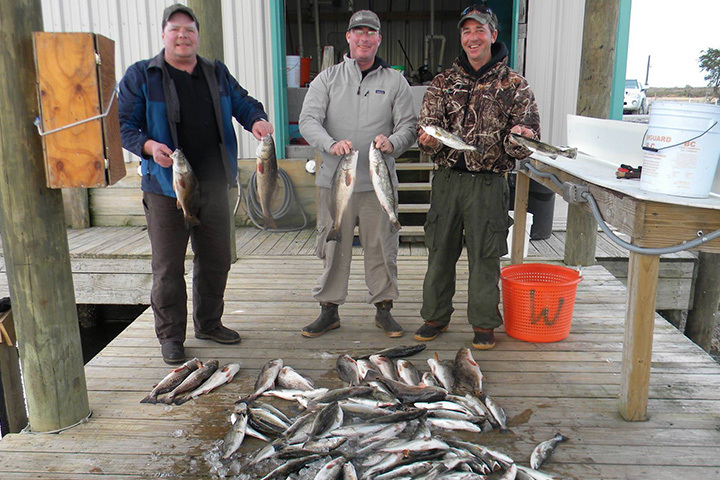 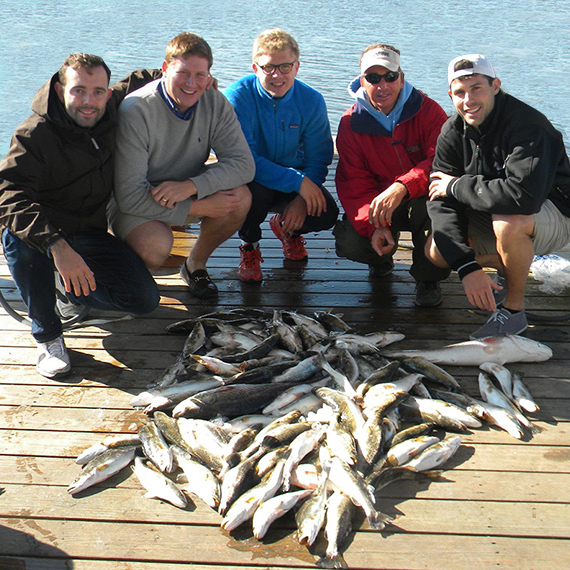 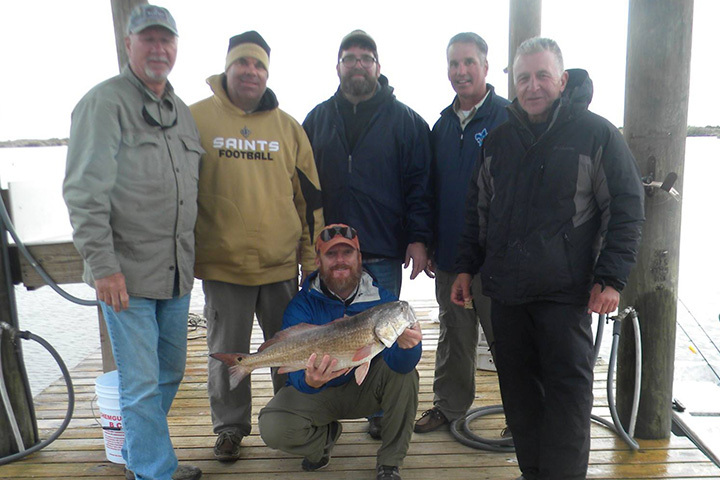 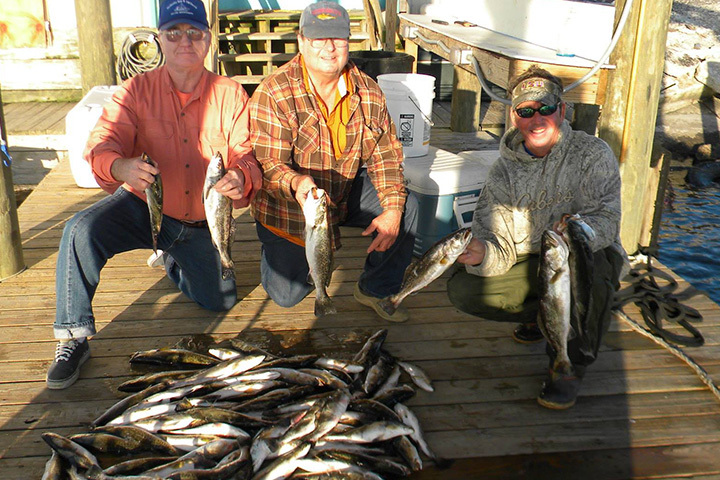 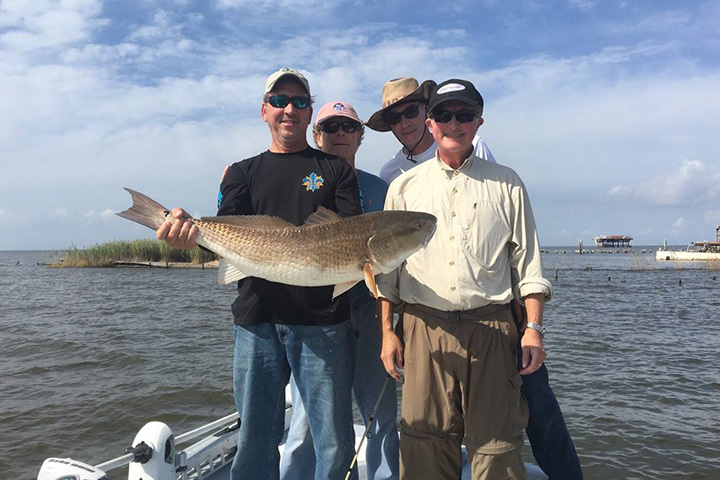 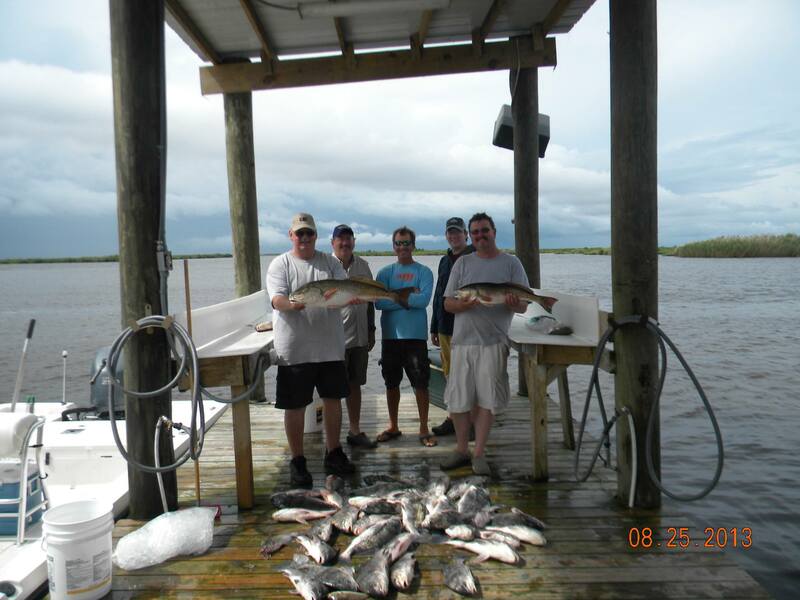 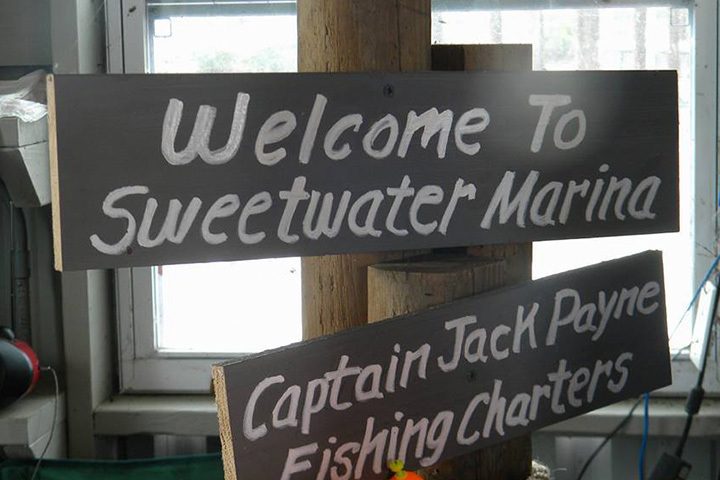 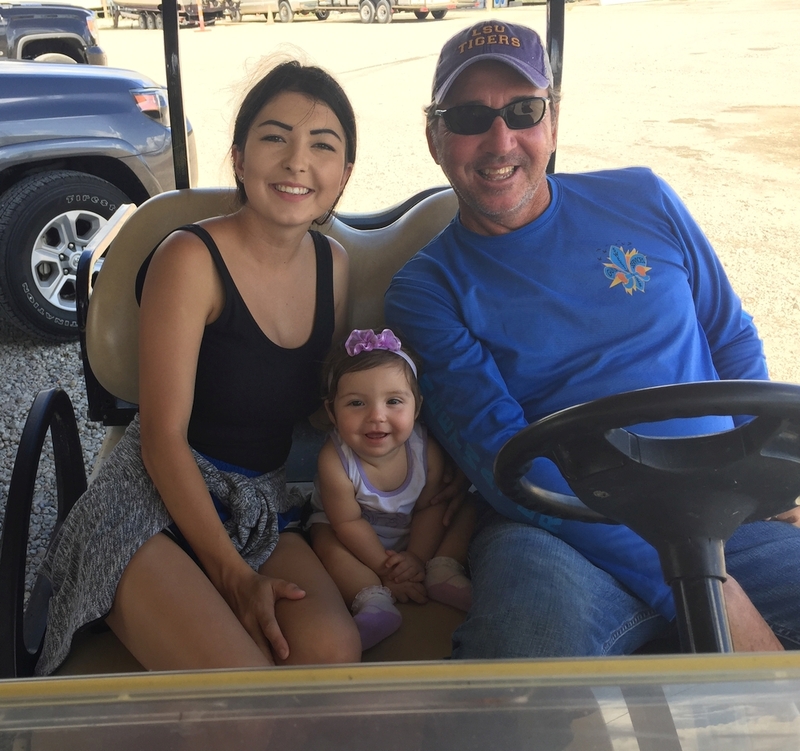 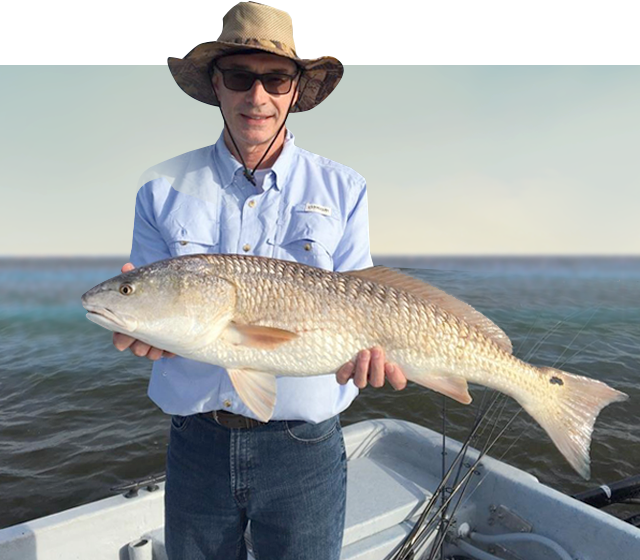 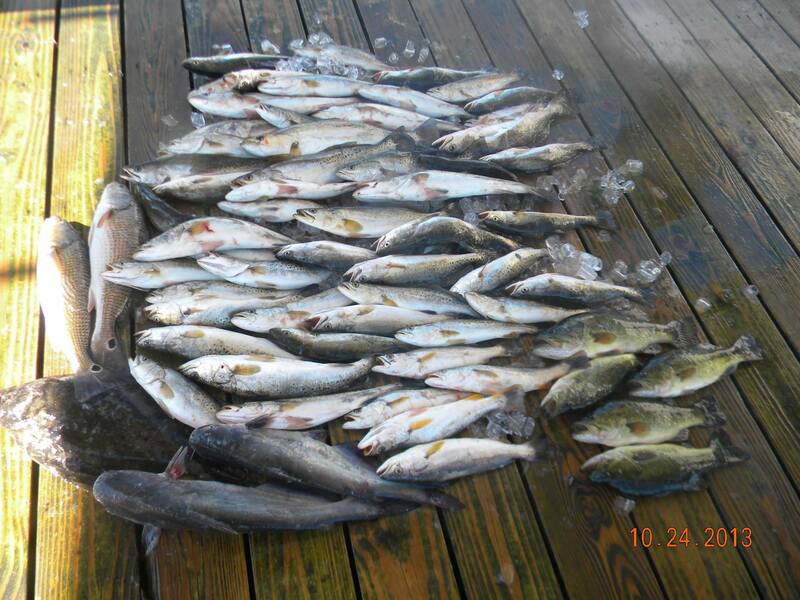 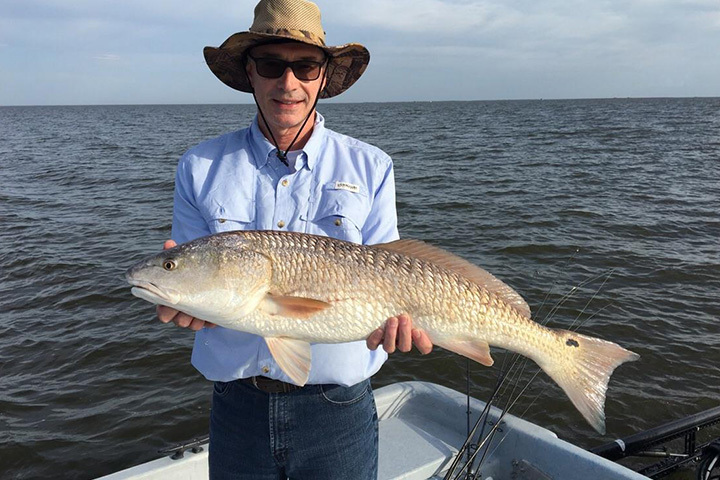 Hurry up and book your next fishing adventure with Duvalle’s Cajun Charters and this could be you. 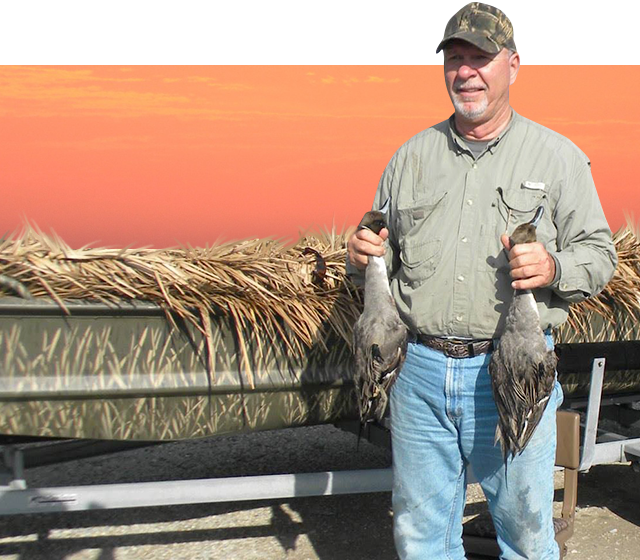 The ing is on .